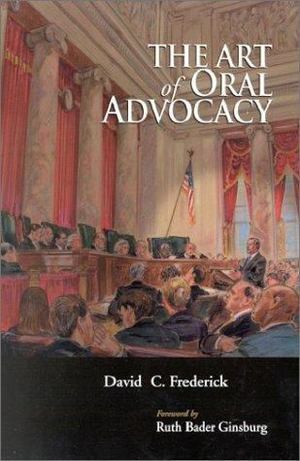 Chapters include beginning preparation, answering questions, advanced preparation techniques, basic approaches to presenting argument, common mistakes, and attributes of the best advocates. Throughout, the author illustrates points with examples from real cases. It is ideal for first-year writing and advocacy programs, upper-level appellate advocacy courses and clinics, moot court competitions, and as a review resource for attorneys.